Due to licence issues concerning the venue at RAF Shawbury, the provoisional date proposed to hold the Indoor RC Scale Nationals on March 24th 2019 has been postponed. Hopefully a licence will be issued shortly and a slightly later date in the spring can be arranged. 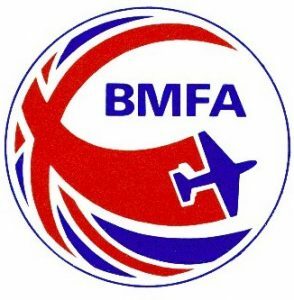 If it is not possible to agree a licence for RAF Shawbury, then the Scale Technical Committee will endeavour to book an alternative venue to hold the event. Please contact either Mike Stuart if you have already entered or John Minchell for updates.